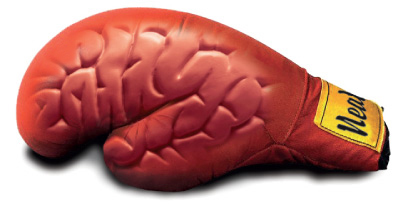 Neato Advertising :: Creative Thinking That Packs a Punch! Creative thinking that packs a punch! Neato! Advertising is a company set up with a dual function in mind. One being a solid branding and marketing firm for small to mid-size businesses that are looking for an identity. Some members of Neato! have been working in their chosen fields for over 20 years. With that experience, Neato! offers you professional representation without the inflated pricing of some other available options. And secondly, to offer marketing companies top-level creative help on short notice. We need very little hand-holding and can work on-site as well as from our homes or offices, staying within branding guidelines as well as the overall tone and spirit of the client message.